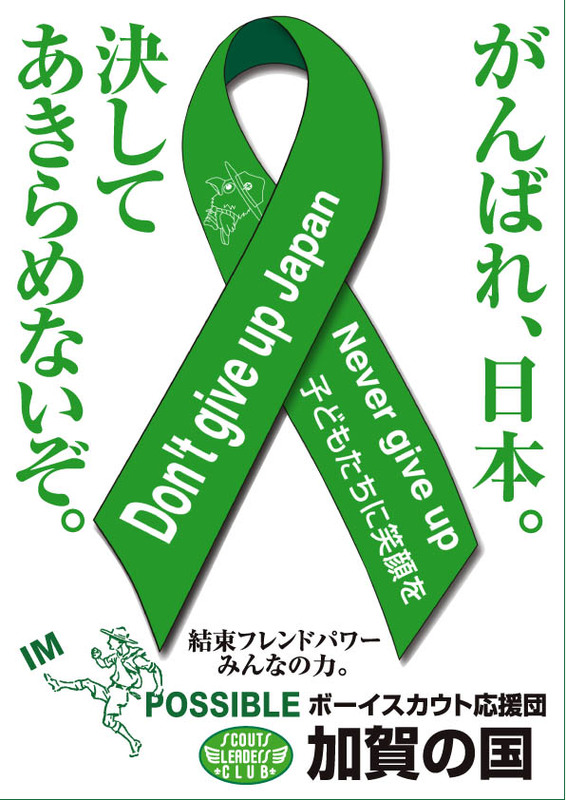 Do your best Japan from the worldIt assists. We never give it up in compliance with the rooting. Mark of determination. And, the encouragement to the victim and us appears. We are Never give up never given up. It is determination and assistance. 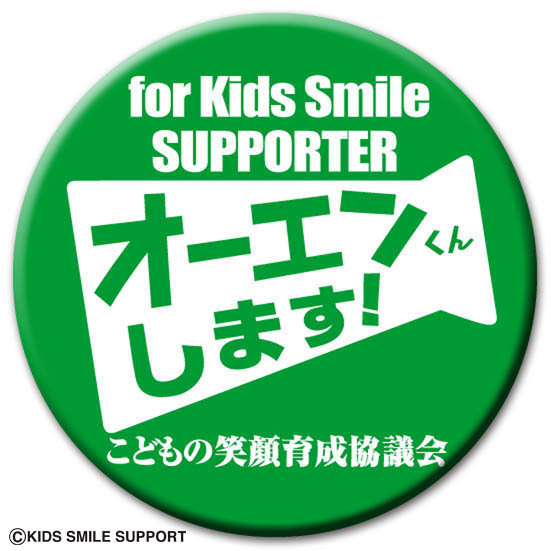 (decision)The Never give up boy scouts cheerleaders and the Owen-cheer character color : the bud of the revival like the sprout of the light green.